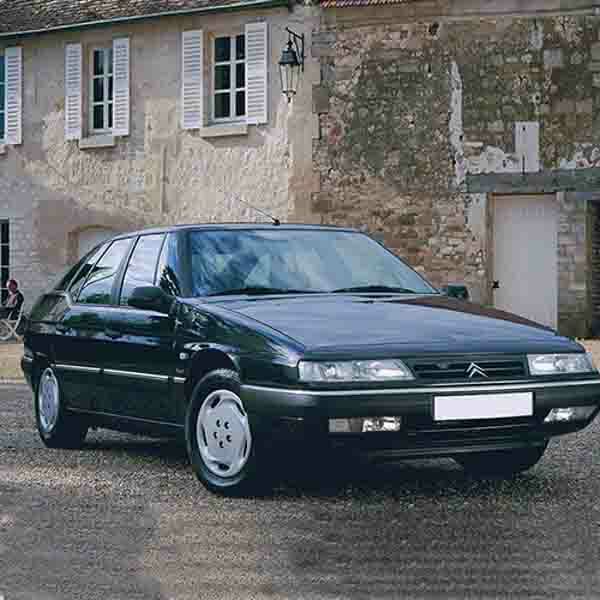 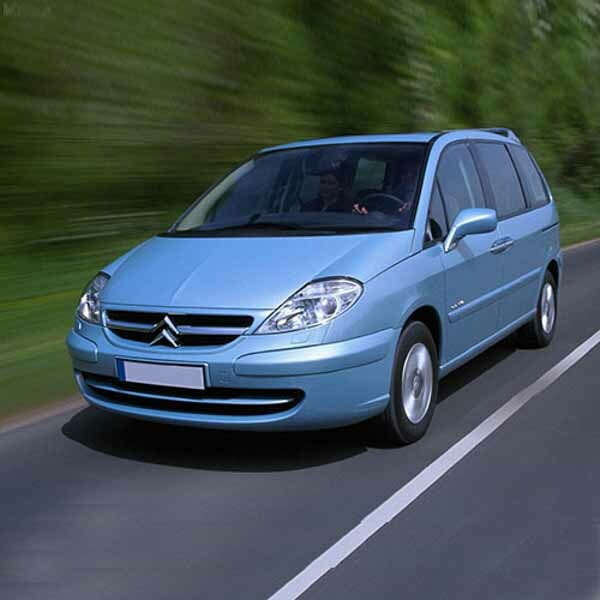 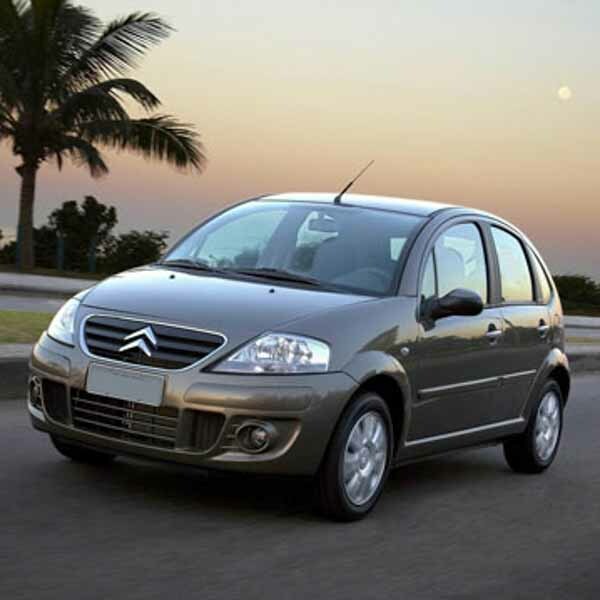 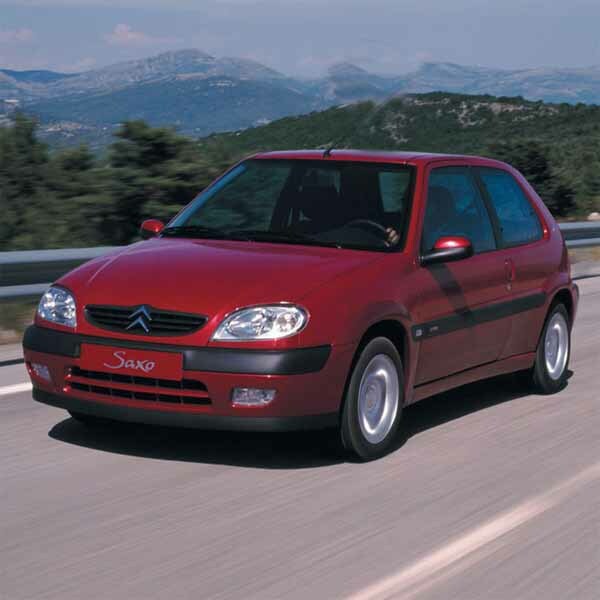 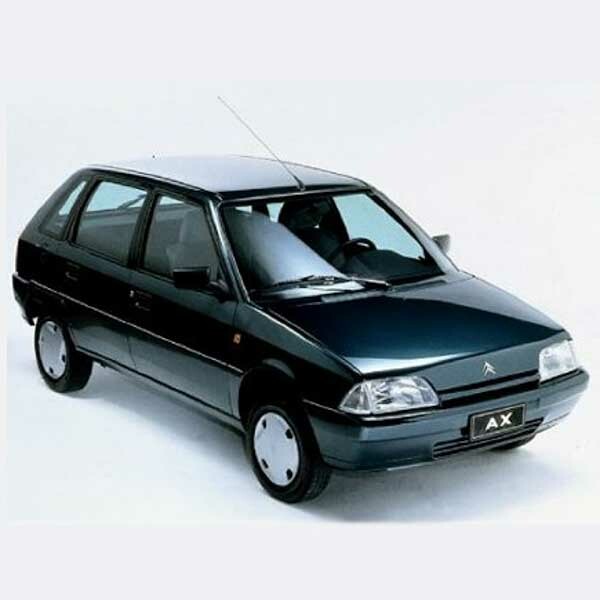 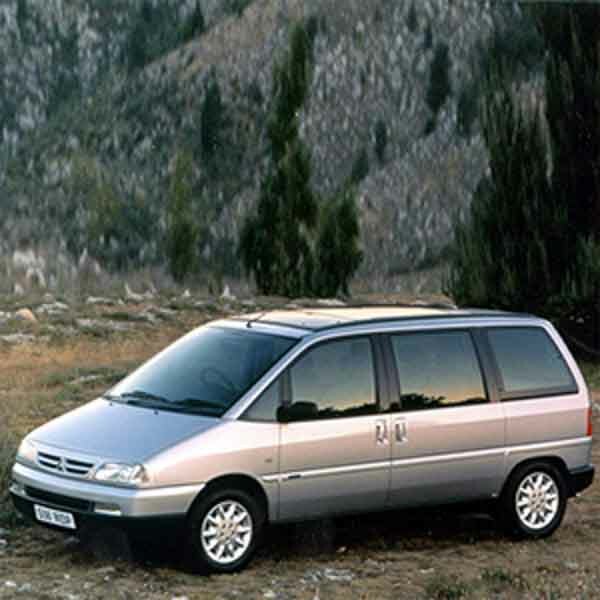 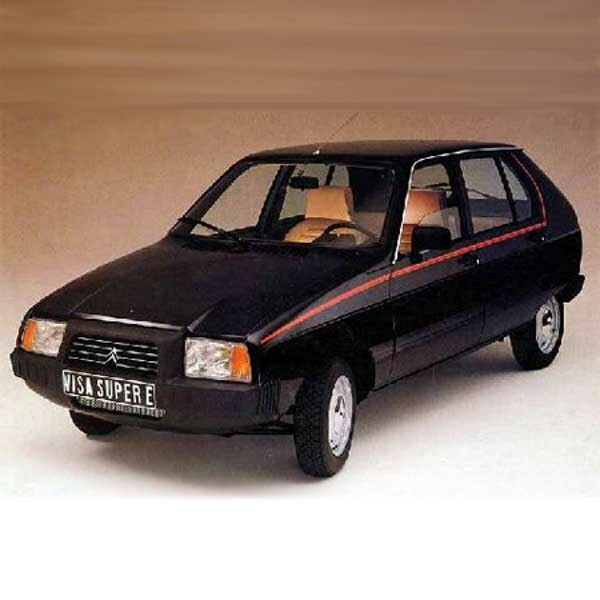 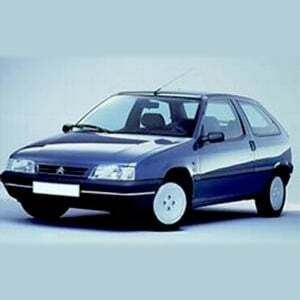 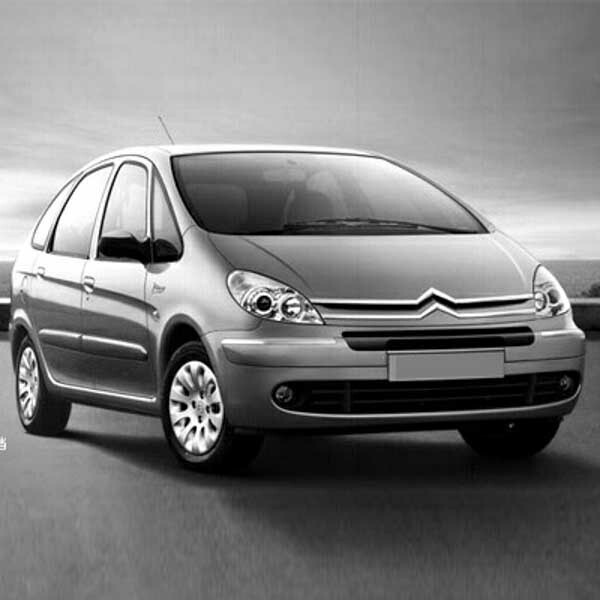 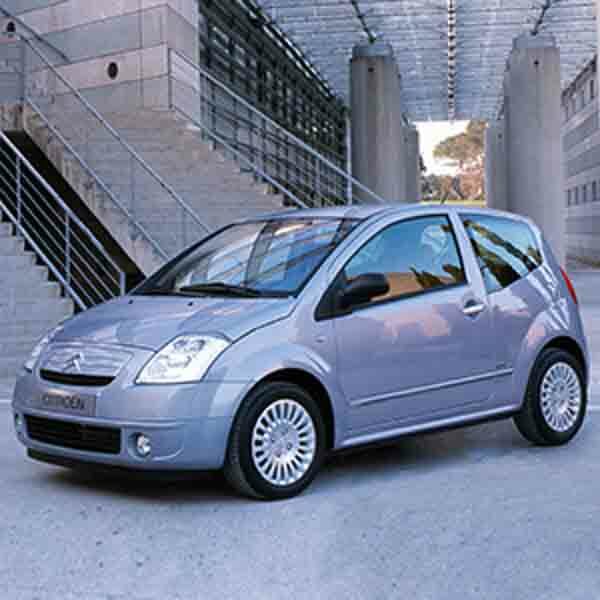 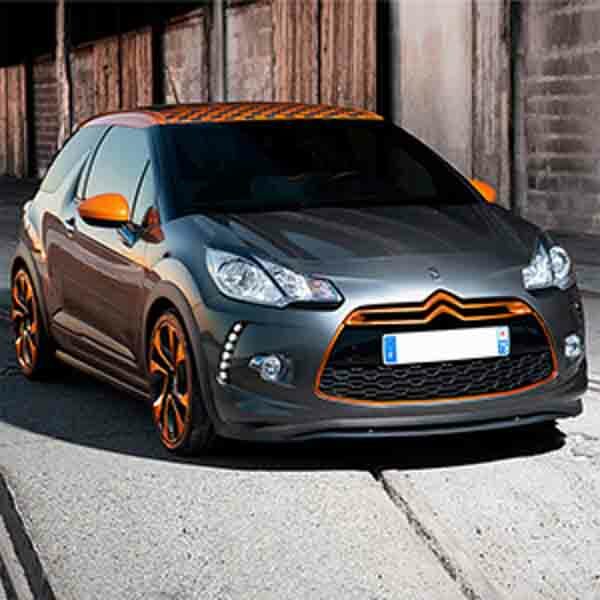 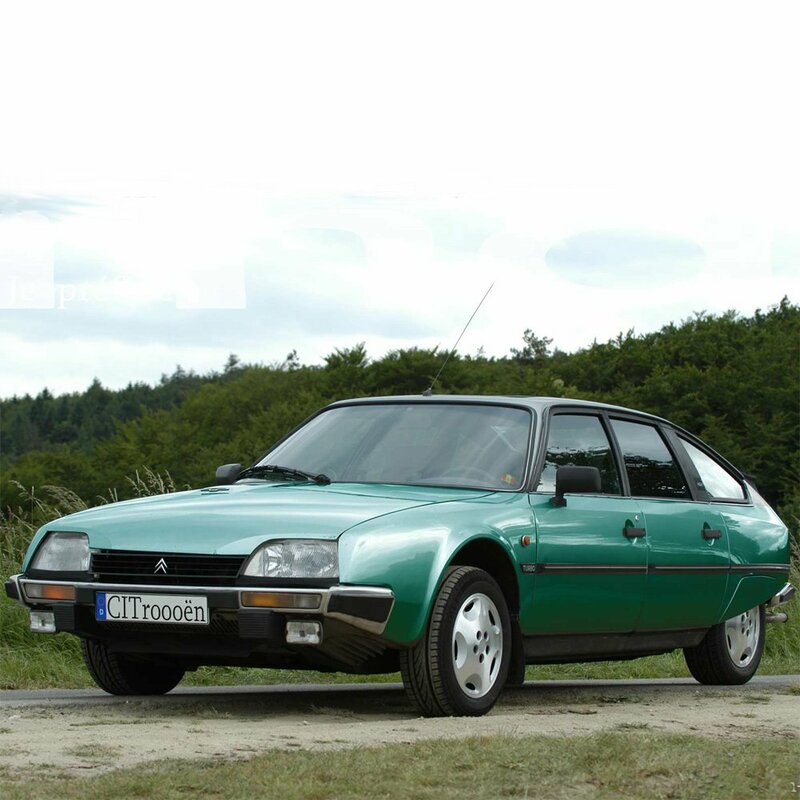 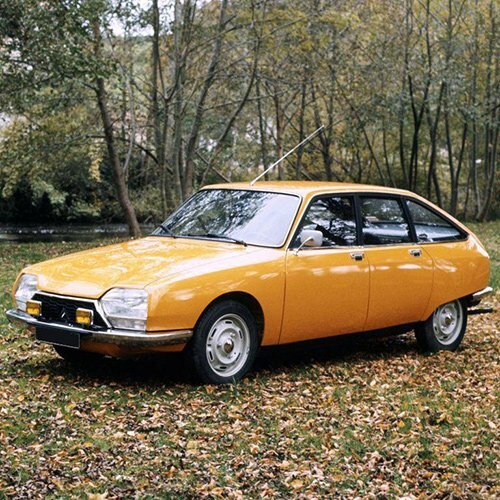 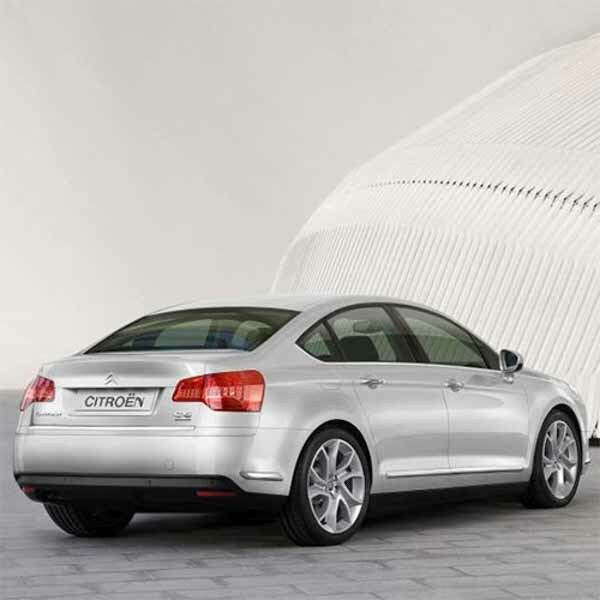 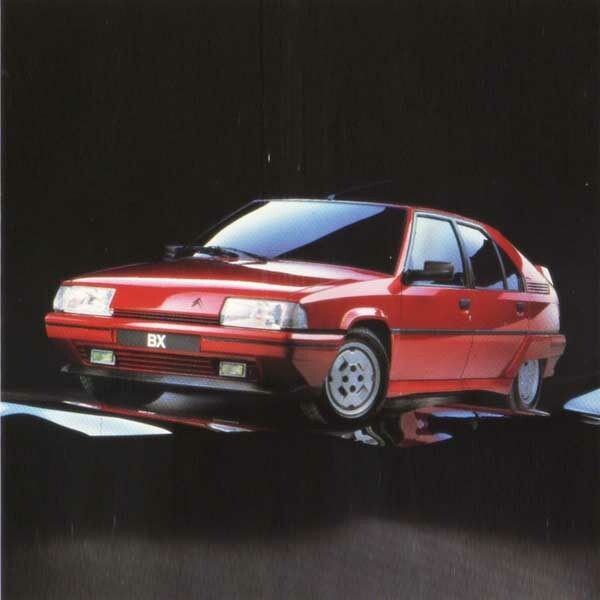 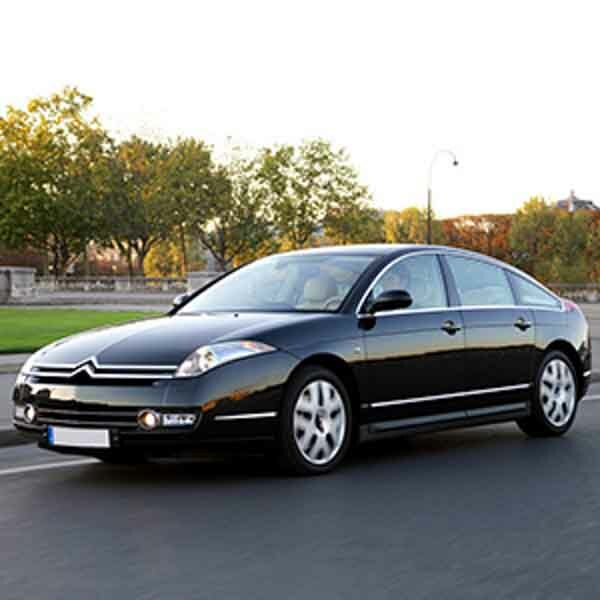 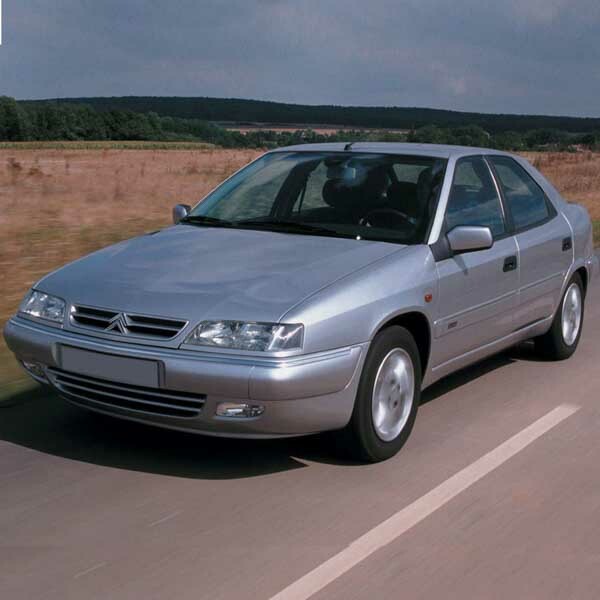 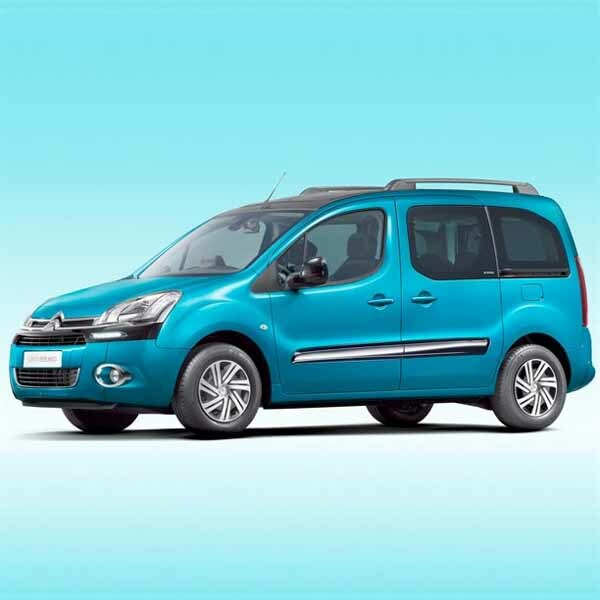 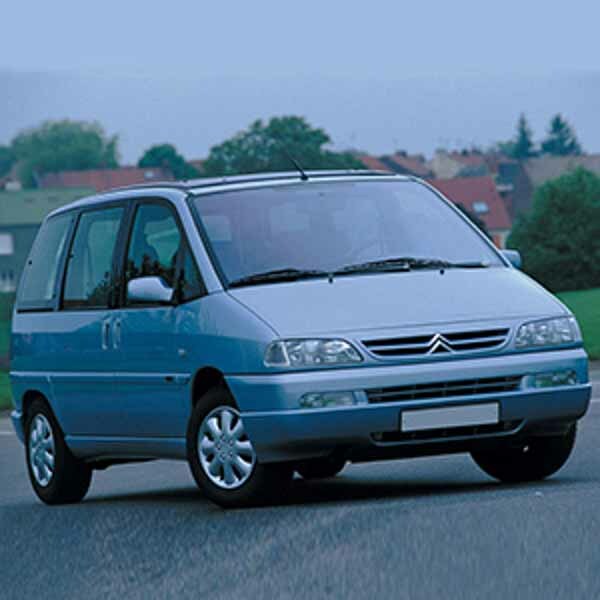 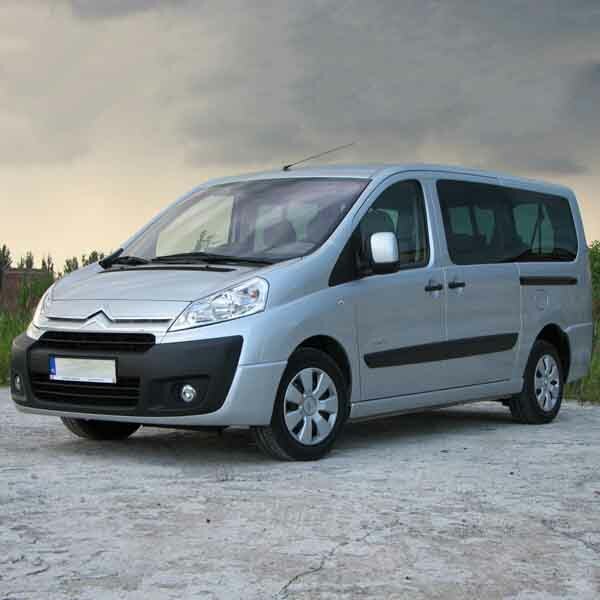 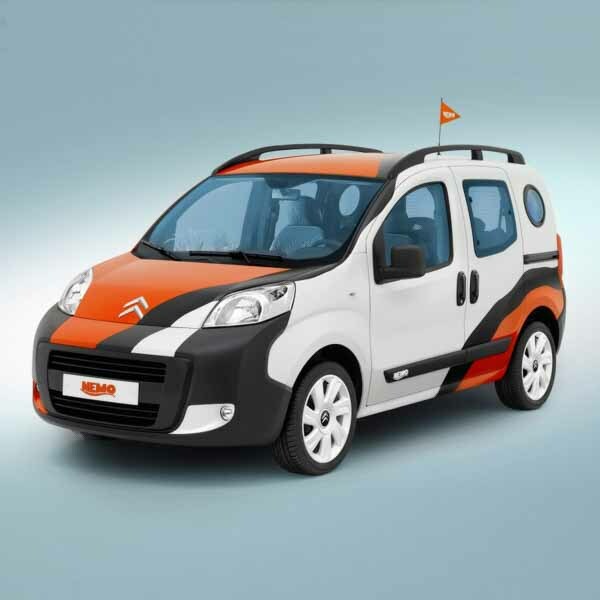 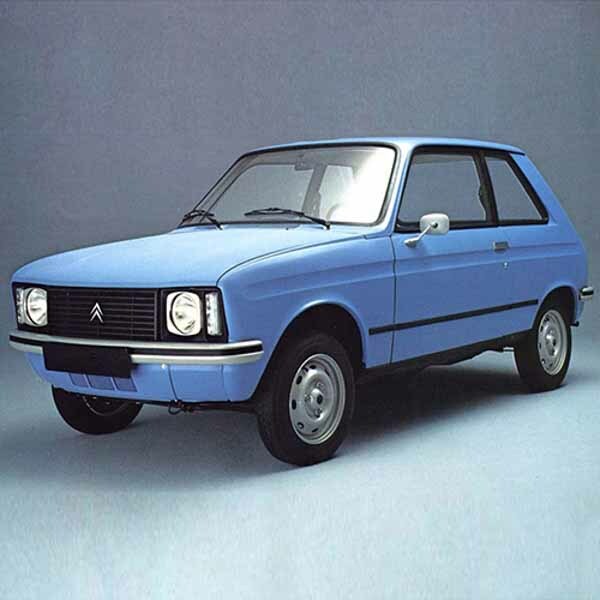 The iconic French car manufacturer Citroen has been in business since 1912 and is one of the most distinctive brands of motor vehicle around. 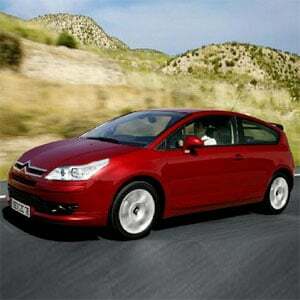 Citroen focus very much on comfort and safety and was recently recognised as having the lowest overall carbon emissions of any European car manufacturer. 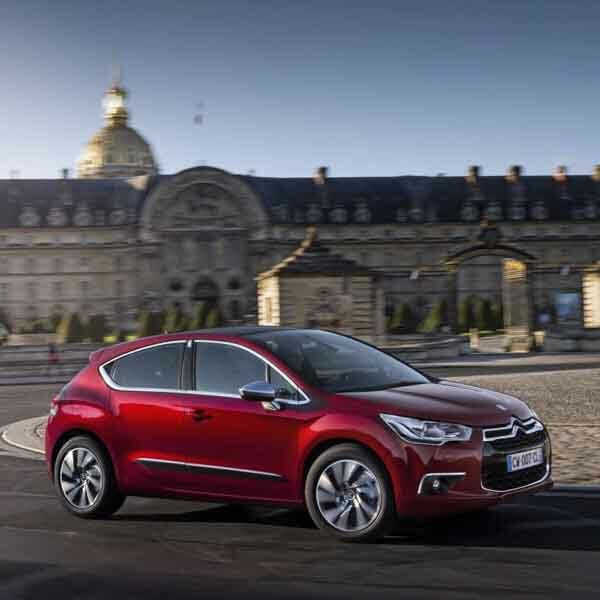 Historically renowned for intelligent design and engineering, Citroen continue to produce cars with innovate features; the 2009 Citroen C-Crosser has a smart advanced dual clutch system in an improved fuel diesel engine with lower CO2 emission. 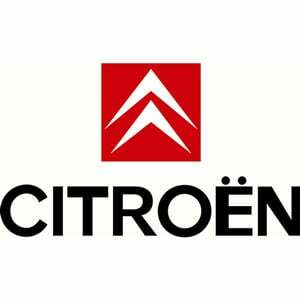 In the same year, ‘les chevrons’ broke from their traditional double chevron logo to take on a three-dimensional look, reflecting a growing belief, strength and dynamism.